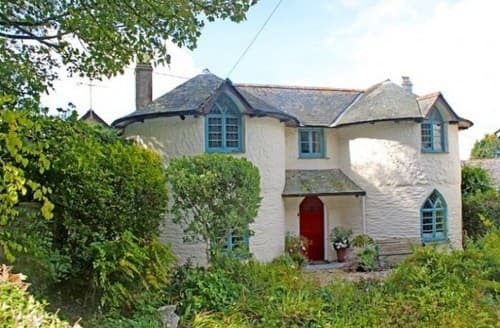 A charming property with high quality furnishings just a short walk through woodland to the beach. 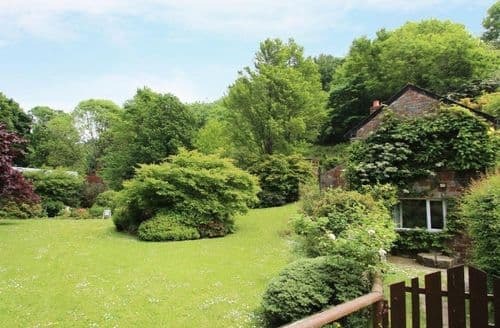 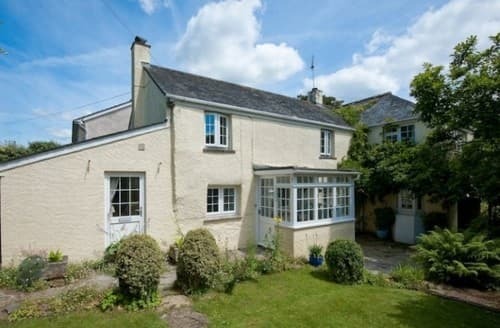 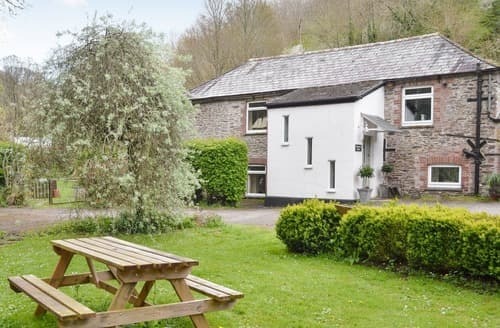 Located just outside the historic village of Philleigh, down a long farm track, this is the perfect place for those looking for peace & tranquility! 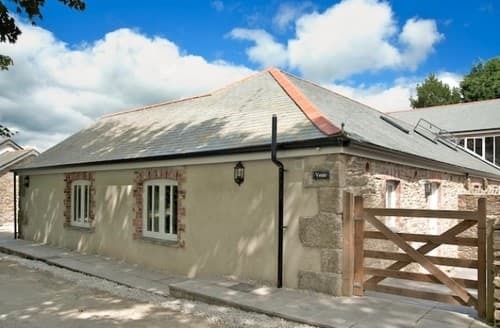 Wander across the field from the beautiful upper reaches of the River Fal through the delightful landscape of this part of the Roseland Peninsula and you will find a wonderful retreat. 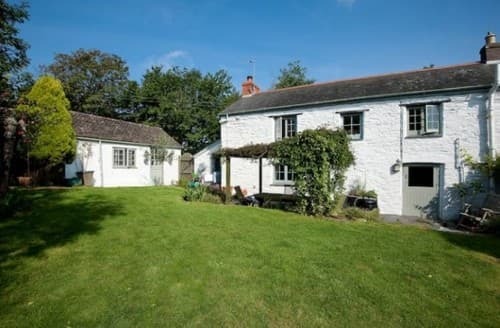 Situated on a working farm, it is part of a beautiful pastoral landscape; criss-crossed with walks and creeks which you are free to explore. 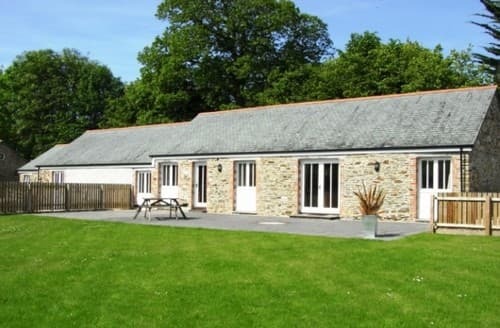 Bos Eglos is located within the grounds of historic Court Farm owned by a local family for generations. 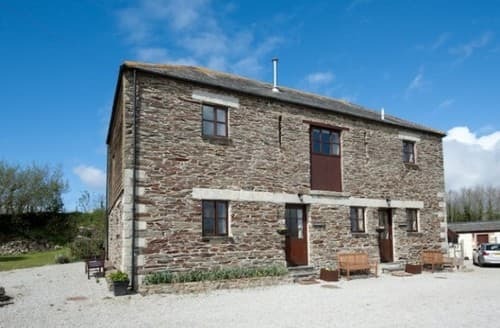 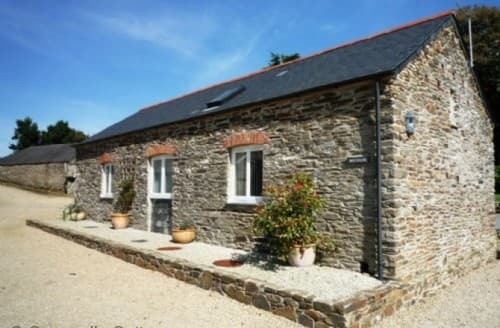 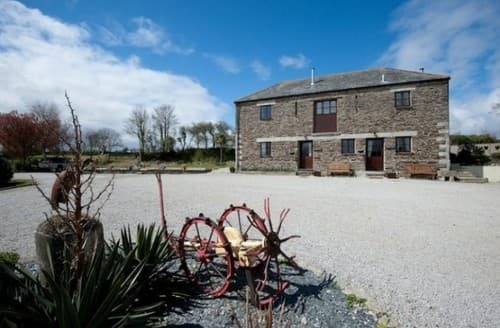 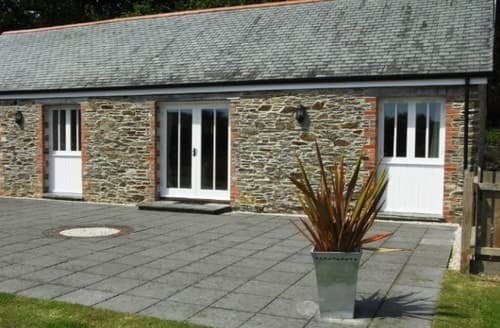 Set on a 72 acre working farm within the heart of the Roseland Peninsula, only a short distance from Pendower Beach, this well presented barn conversion is a very peaceful place to stay.